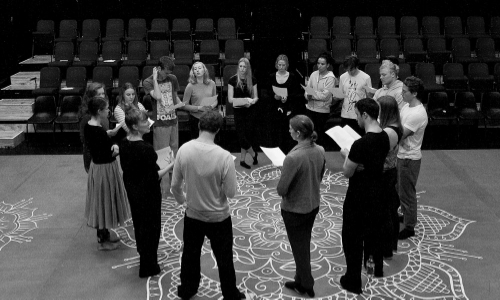 The Actor’s Voice is a two day experiential workshop which explores the interdependence of your voice, breath and body. Voice training is a key component of any actor’s toolkit and we want to share our process with you. For further information and to BOOK NOW click here! 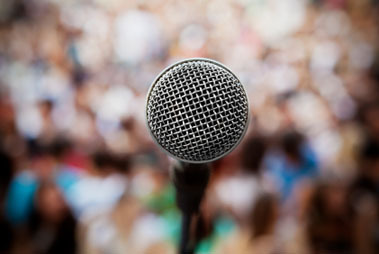 Have you ever wondered how you can develop a richer, more flexible and interesting voice? Would you like to speak with greater confidence? Does your voice feel tired or strained after speaking for long periods of time? Where: The University of Auckland, Building No. 810, 1-11 Short Street, City Campus.